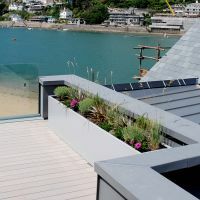 Bespoke powder coated stainless steel planters are commissioned for a prestigious beachfront residence. 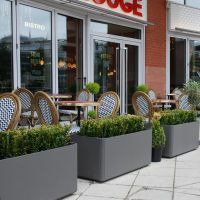 IOTA’s Boulevard planters are selected for a major renovation of the UK’s best recognized French brasserie brand. 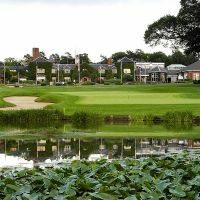 IOTA’s granite planters are selected by The Belfry, one of the world's leading golf resorts. 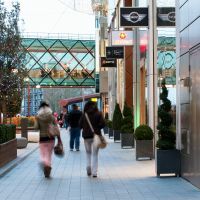 DELTA Carat steel and fibre reinforced cement planters are selected for this public open space in the heart of Bankside. 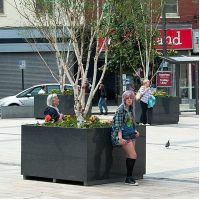 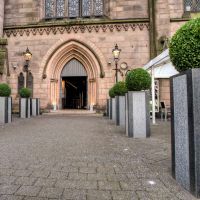 Bespoke granite planters are commissioned from IOTA for the largest urban shopping centre in Europe. 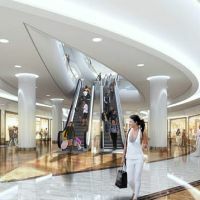 Bespoke granite planters are commissioned from IOTA for the launch of an exclusive new designer shopping mall in Azerbaijan. 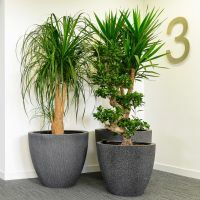 IOTA’s Radial planters are chosen for Aberdeen City Council’s new corporate headquarters. 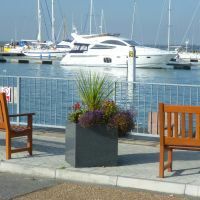 IOTA’s granite cube planters are used within an improvements scheme at Yarmouth Harbour, Isle of Wight.